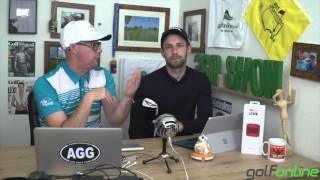 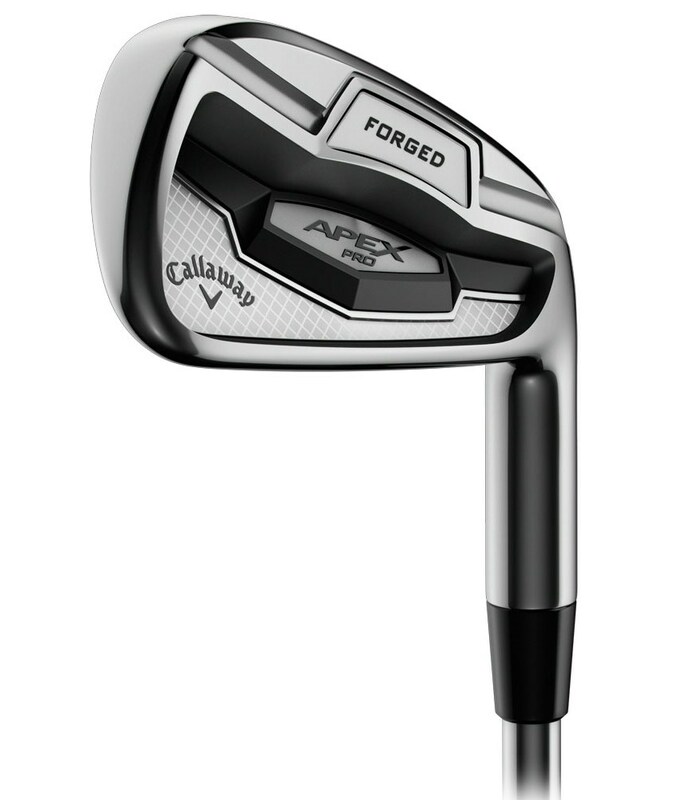 Some of the best irons that ive tried and tested over recent years. 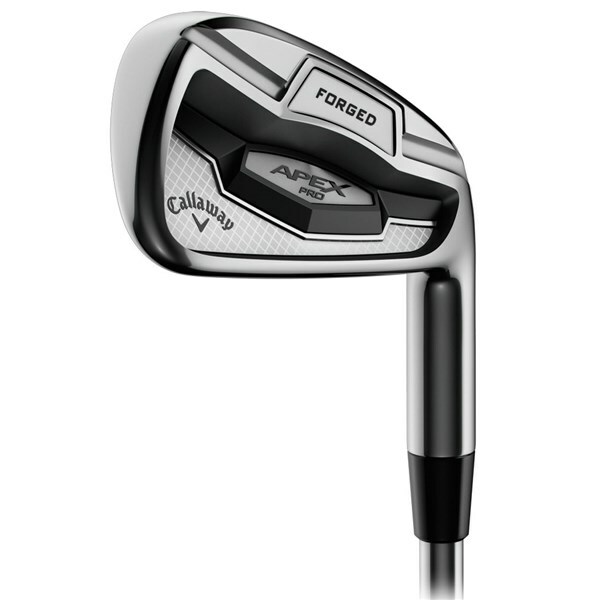 An incredible forged players irons that will suit the better ball strikers who prefer a more compact head shape and size. 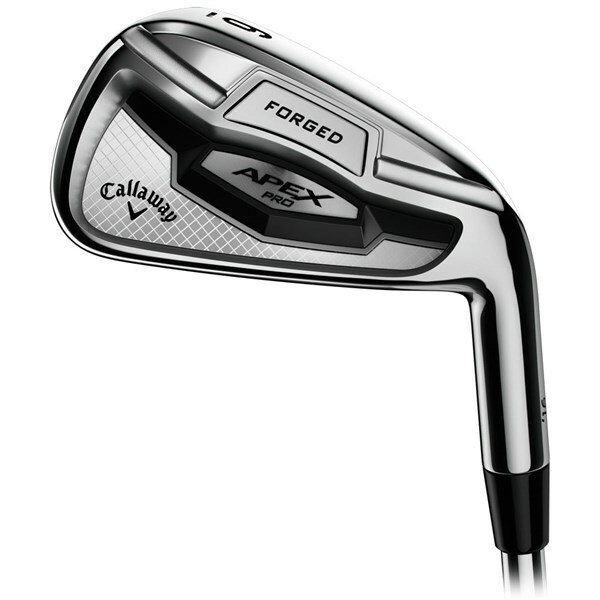 The Callaway Apex Pro 16 steel shafted irons have been designed based around the feedback and requirements of their leading brand ambassadors. Callaway have used a premium 1025 quadruple net mild carbon steel to produce exquisite feel and response from this classically shaped better ball strikers iron head. 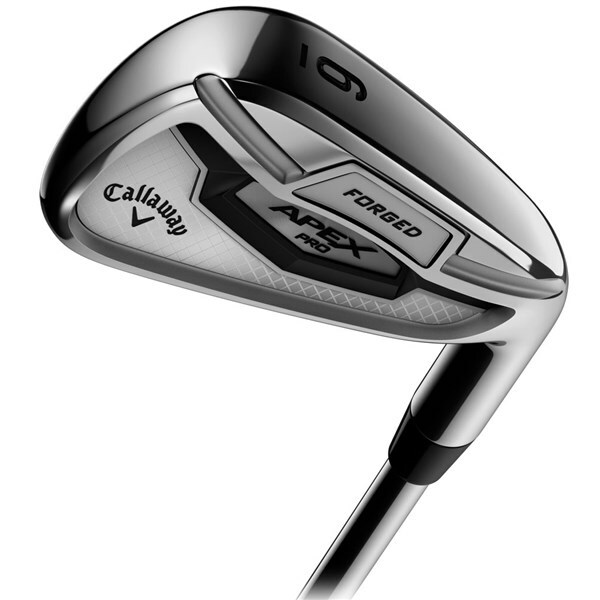 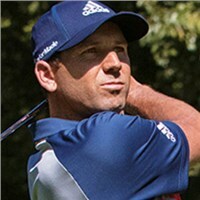 To get the most out of the Apex Pro 16 irons Callaway have used a progressive centre of gravity (CG) through the set as well as a multi-material design for incredible feel, distance, forgiveness without sacrificing the playability of the iron. 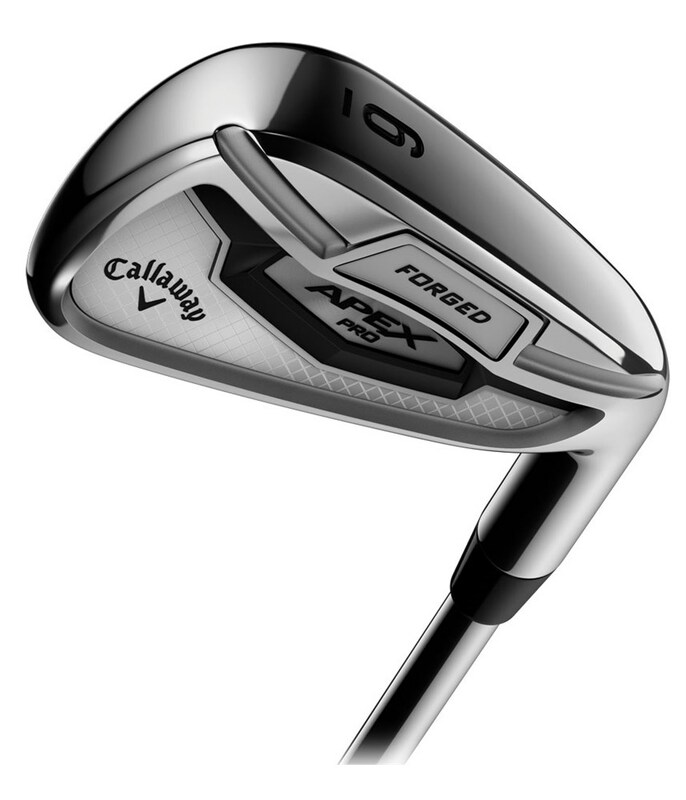 The longer irons on the Apex Pro 16 (3-5) feature more offset and a tungsten weight port to lower the CG to maximise forgiveness and enhance launch conditions. 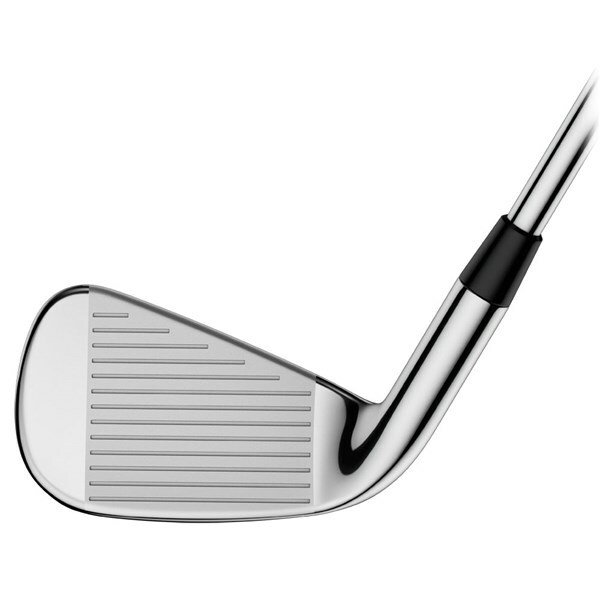 The shorter irons (6-AW) have a higher CG so that you get a more controlled,penetrating ball flight. 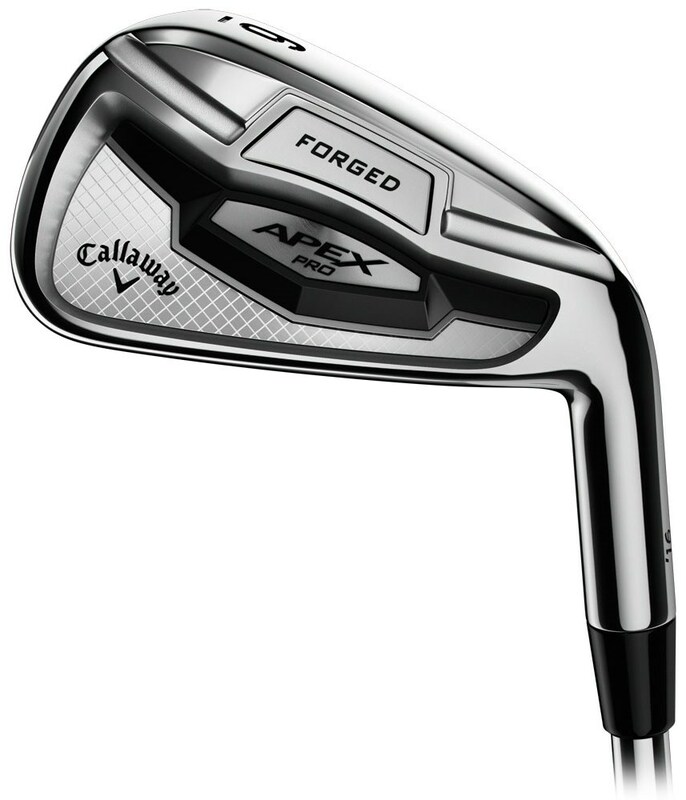 As standard the Callaway Apex Pro 16 irons are fitted with a Project X although many other steel shafts are available to order through custom with no up-charge.